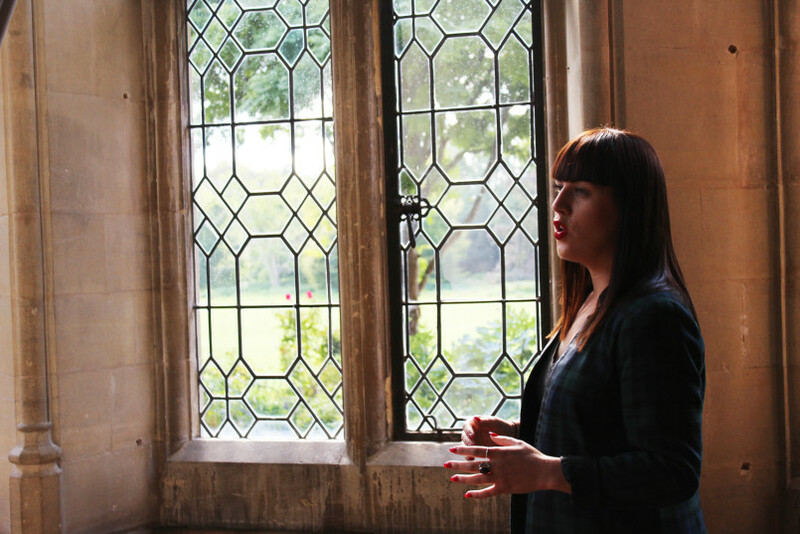 This year our popular Backstage Tours are running this November. 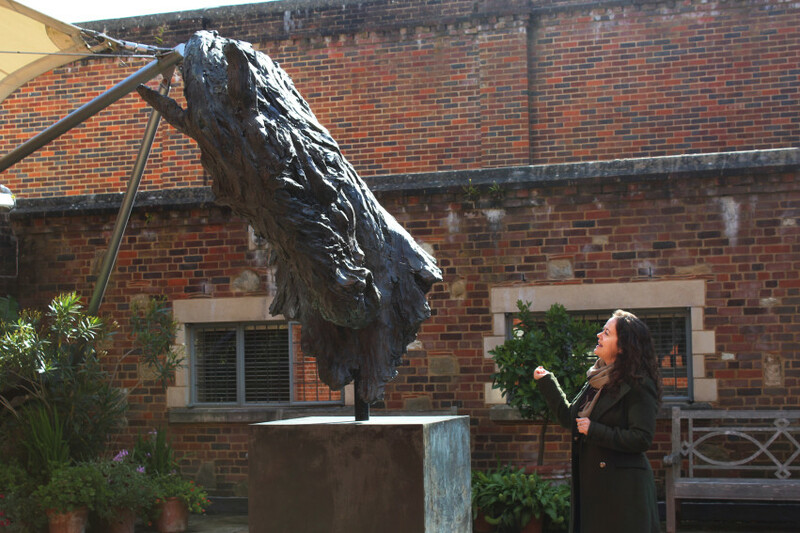 Join one of our knowledgeable guides on a 90-minute walking tour as you explore Glyndebourne and discover more about the fascinating history behind this world-class opera house. Check the latest availability and book tickets. 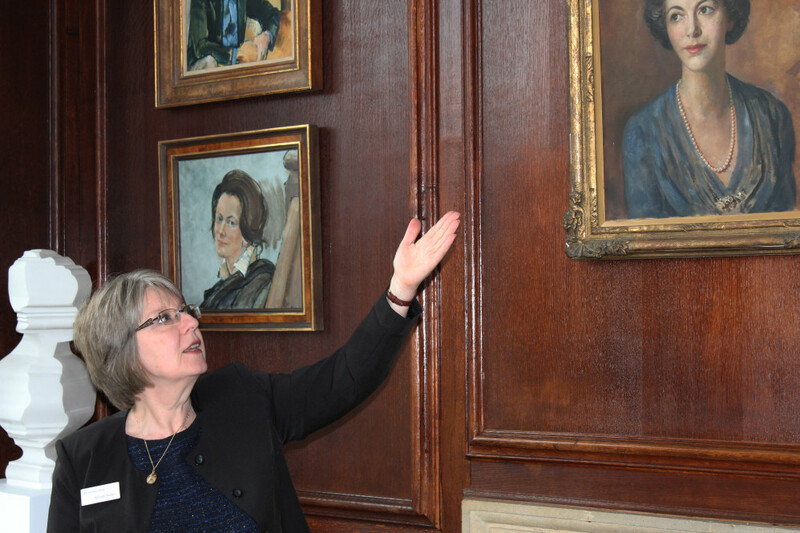 Our backstage tour guides come from a variety of roles across Glyndebourne from House Management to Stage Door. We caught up with some of them to find out more about what you might discover during your visit on a Backstage Tour. What is your role and how long have you worked at Glyndebourne? I’ve worked in the Box Office since 2009 but I now have a variety of roles including House Management and leading Backstage Tours. What is your favourite part of the tour? My favourite part of doing Backstage Tours is the moment when people step onto the Glyndebourne stage and see the enormity of all the space which is usually hidden from view. I love watching people’s faces and that’s the moment you know they’ll never think of Glyndebourne in the same way again. What can people expect to see and learn on a Backstage Tour? Your tour will start in the glorious Organ Room which is where the original opera house was born. You will also get to see the auditorium from the singer’s perspective on the stage and a beautiful display from our making departments. What should people look out for this year? Lots of building improvements have taken place during 2017, particularly the pathway up to the auditorium and the Figaro garden which has been completely remodelled around the beautiful new reflecting pool. I’m a Customer Service Coordinator and I also cover House Manager duties during the Festival season. I joined Glyndebourne in 2004 and worked in the Information Office and in the shop. Since then I’ve been known to help out with ushering, first aid and even helping out in the car park. Can you share a backstage secret? 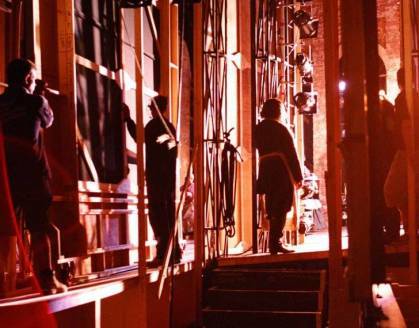 There is no star system at Glyndebourne – it matters not whether you are the star singer or a one-liner – the dressing room is still the same size! Finding out what goes into creating the opera that they see on stage – from the unseen hard work of the stage crew to the detail on the costumes. What is your favourite backstage story to tell? The story of the leading lady leaping through the scenery and dislocating her knee and singing the rest of the opera from a chair. Her fellow singers worked around her, as indeed did the scenery which had to collapse at the end of the opera – fortunately missing her in her chair! 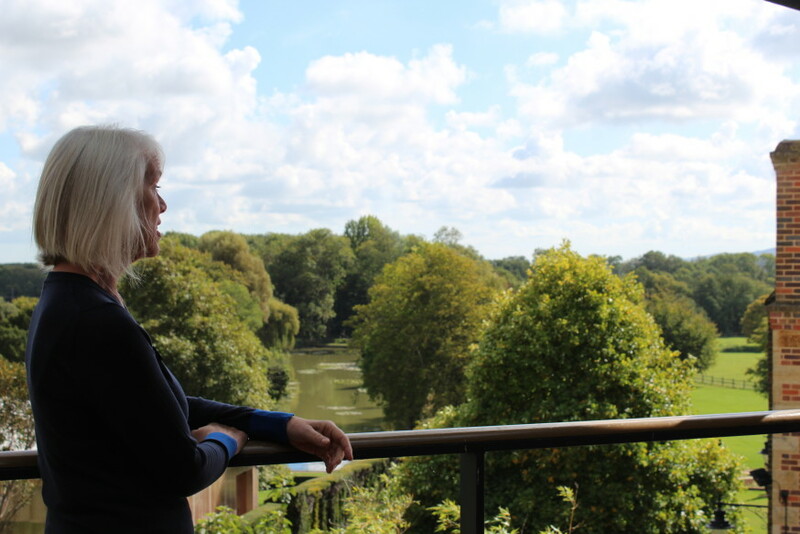 I started at Glyndebourne as an Assistant Stage Manager in 1978 and the first opera I worked on was a new production of Die Zauberflöte directed by John Cox, designed by David Hockney and conducted by Bernard Haitink. By the time the old theatre was demolished I was Senior Stage Manager for the Festival and Company Stage Manager for the tour. I moved the other side of the curtain to become Front of House Manager for the new theatre in 1994. So that’s nearly 40 years! A few years ago there was a camel in the field over the road (nothing to do with Glyndebourne). A lady asked me whether the camel performed in many of our productions! We’ve had horses, dogs, canaries, doves and a hawk but no camels yet. I have always felt very at home on the stage and I love explaining a day in the life of Glyndebourne when I’m standing backstage. It takes incredible teamwork and planning to move all the scenery, lights, furniture and props at the end of a full dress rehearsal on stage in the morning. The rehearsal finishes at 1.30 and about 3 hours later an entirely different set is on the stage, ready for us to open the auditorium doors to let the audience in for the performance. 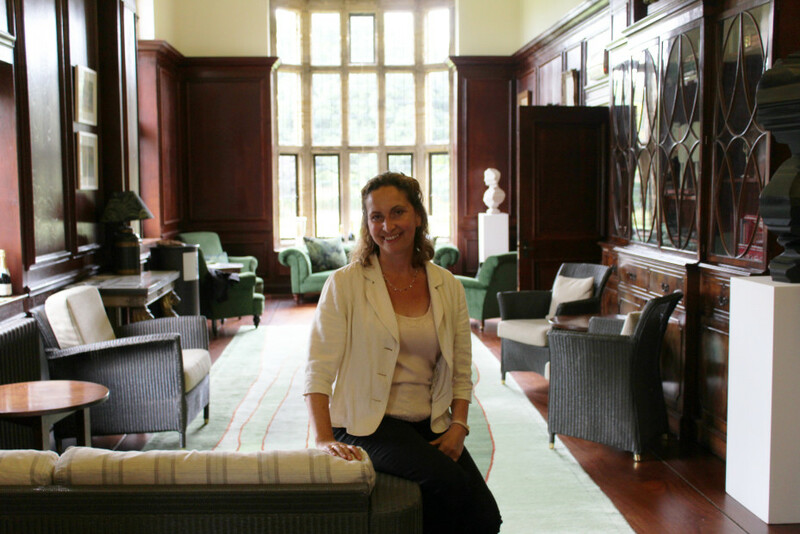 I work in the Front of House and Customer Service Team and have been at Glyndebourne for about six years. I’ve done all sorts, worked in the Marketing department, Stage Door and more recently Duty House Management and of course Backstage Tours. I can’t possibly share anything really juicy… you’ll have to come on a tour to find out! What’s the weirdest question you’ve ever been asked on a tour? Lots of people fondly remember the old opera house and ask about the bats that lived in the auditorium. I’m pleased to say they’re still very much here and make an appearance every so often – I’m convinced they have favourite operas, one seemed to particularly enjoy La traviata last season! Our wonderful Props, Wig and Costume departments lend us some amazing bits to display and talk about. It’s great being able to get up close to an item and show the painstaking attention to detail and just how much hard work goes into everything we produce. I have been at Glyndebourne since 2010 and worked in various roles. Rather unusually, my first role was as a volunteer gardener! That was a wonderful introduction to Glyndebourne and I loved the days spent working outside, getting to know the different areas of the garden, and the break times in the potting shed. The garden still remains at the heart of Glyndebourne for me. Since then I have had various roles, my main one being a Stage Door receptionist. It is endlessly interesting as the Stage Door is the hub of the backstage life of the theatre. I am now really pleased to be sharing the enthusiasm I have for Glyndebourne, by welcoming people here as a Backstage Tour guide. The “visitors” who cause the greatest excitement at the Stage Door are a family of peacocks! The birds live in the grounds and sometimes wander indoors and settle down in the reception area. We currently have a peahen and two chicks that we are very keen on and hoping to see grow into adult birds. On stage, you will be able to stand where the singers stand and see the auditorium, and the orchestra pit, from their perspective. You will be amazed by the size of the stage and the vast area behind and above it. What things should people look out for this year? The Peter Hall room has particular significance this year, remembering the productions he created for Glyndebourne over a 35-year period. Sir Peter Hall was Glyndebourne’s Artistic Director from 1984 to 1990 and was influential in the decision to build a larger theatre for Glyndebourne, which resulted in the creation of the new opera house in 1994. Our Backstage Tours are running from 7 – 30 November. Tickets are £15 per person and include tea and coffee at the beginning of your tour. The Shop will be open at the end of the Tour.